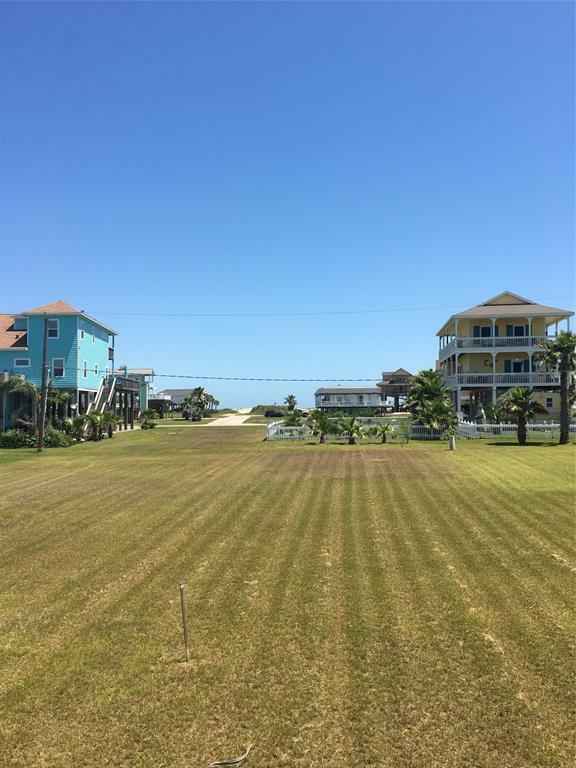 Wonderful lot a few rows from the beach in Treasure Island ready for your dream beach getaway. 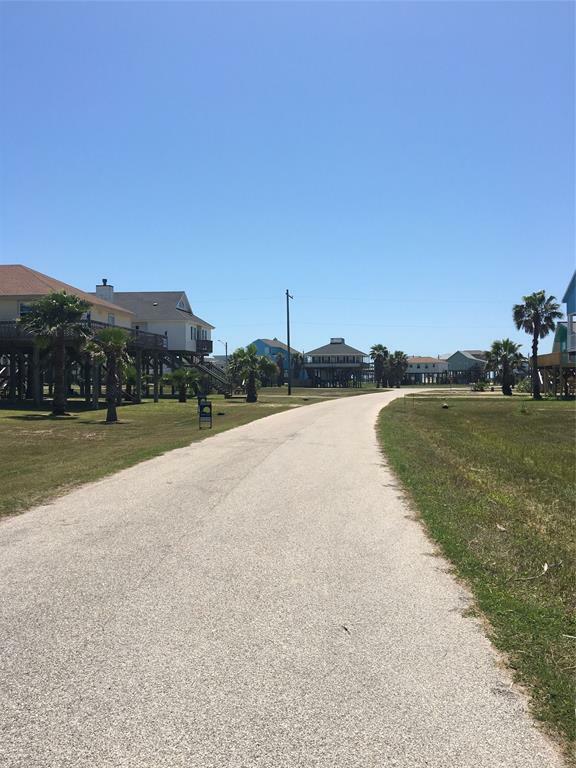 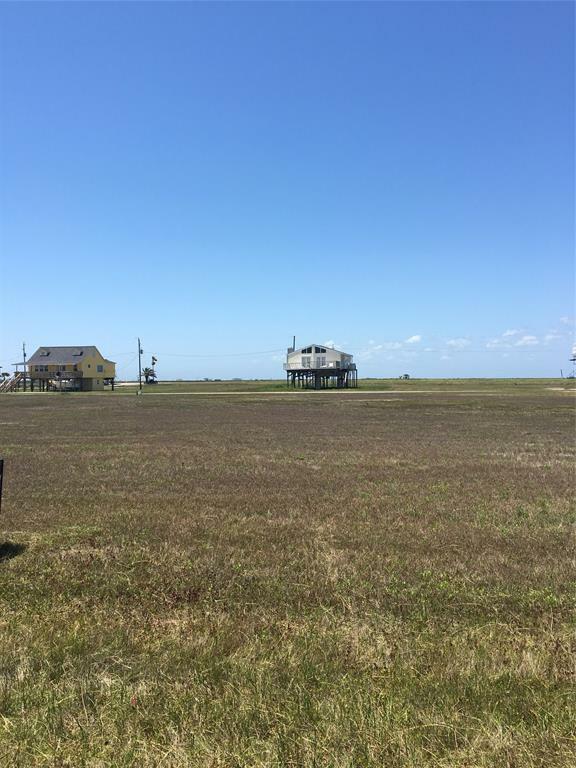 Located right off the San Luis Pass, Treasure Island amenities include a boat ramp, fishing pier and community building. 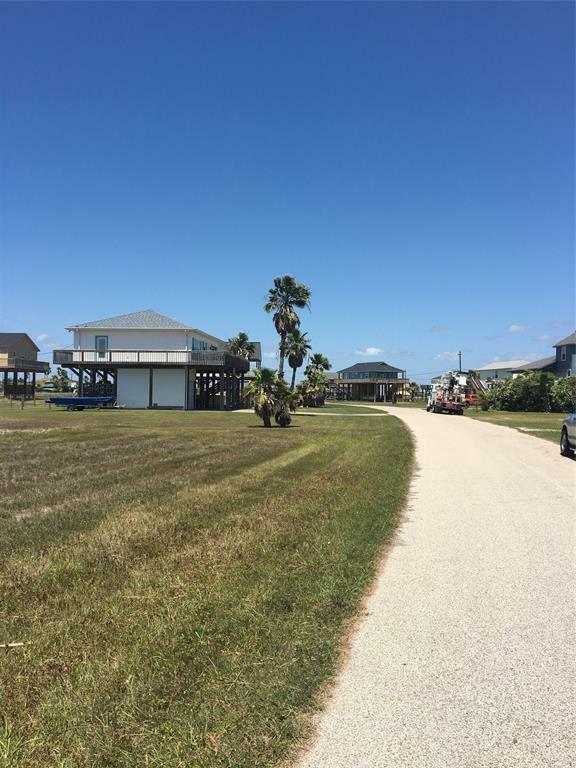 This lot can be purchased separately or together with Lot 23 next door to the south(MLS# 93303422) for a total of 11,072 sqft of land.